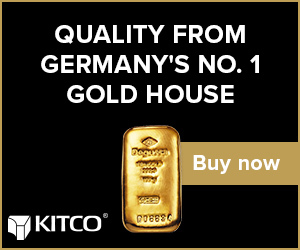 (Kitco News) - If the central banks around the world “catch the ‘gold bug’,” and continue to increase their official gold purchases, it could push the precious metal’s prices above $1,400 an ounce by 2020, according to TD Securities. 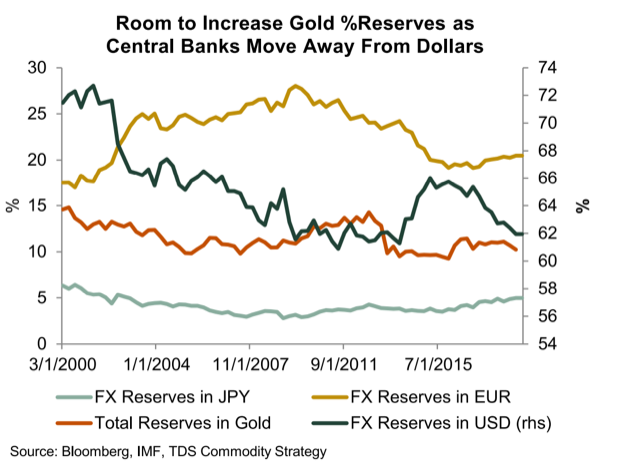 There is evidence that central banks are stepping up their bullion purchases, TD Securities pointed out. The bank describes gold as nobody's liability and cites several reasons why central banks from around the world would be interested in increasing their official gold reserves, including a multipolar world that the U.S. will need to learn how to share with growing Chinese influence. 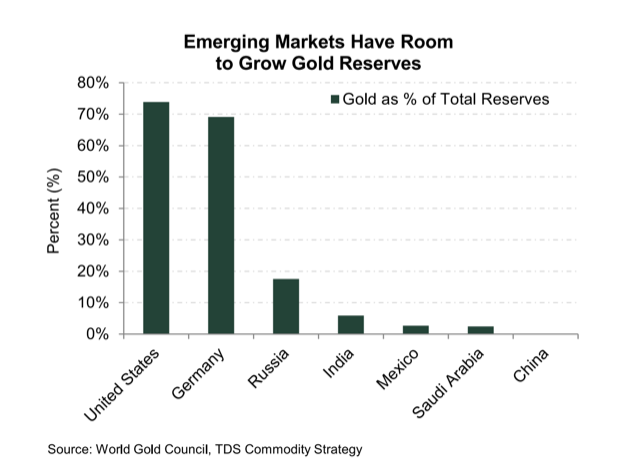 And there is a lot of “room to grow” in terms of additional gold purchases, added Melek, noting that gold currently amounts to about 10% of total global reserves. 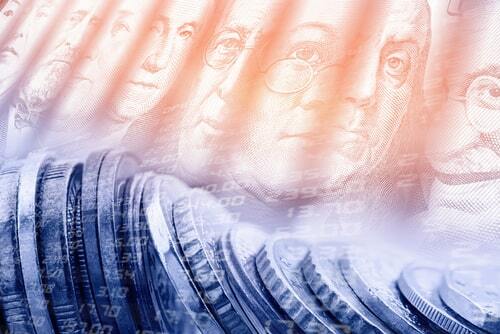 Aside from the well-known buyers, such as Russia and Turkey, other new central banks began to participate as well, including Egypt, Poland, Hungary, India, Indonesia, Thailand and the Philippines. 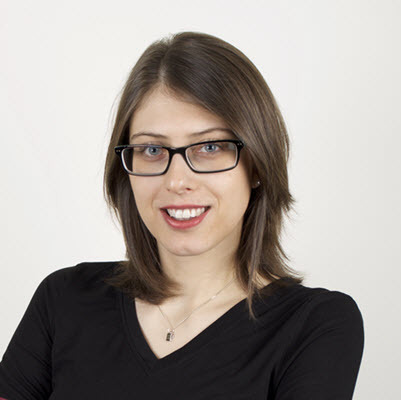 But, the biggest news is China possibly renewing its official gold purchases, said Melek. The most important aspect of this for gold prices is that additional bank purchases will limit physical supply, the report highlighted. And it looks like the macro environment will start boosting gold in the end of this year as well as next year, according to Melek. “As markets become convinced that the Federal Reserve tightening cycle is done, a weaker USD and a materially slower US growth profile should again raise equity correction risks in the latter half of 2019, prompting the yellow and white metals to jump higher again,” he said.